A rapid and high-yielding cysteine labelling of peptides has been observed with the specific labelling agent for amines, N-succinimidyl 4-[18F]fluorobenzoate ([18F]SFB). Interestingly, NMR demonstrates that conjugation of the 4-fluorobenzoyl (FB) moiety is selectively achieved through a cysteine (Cys) thiol of the peptides with high yield (>80%) in short time (<5 min), while for a Cys amino acid derivative, a slow process has been observed. The large reactivity of these peptides for the conjugation reaction is rationalised on the basis of electrostatic interactions between the sulfhydril and the guanidinium groups of the amino acid side chains. 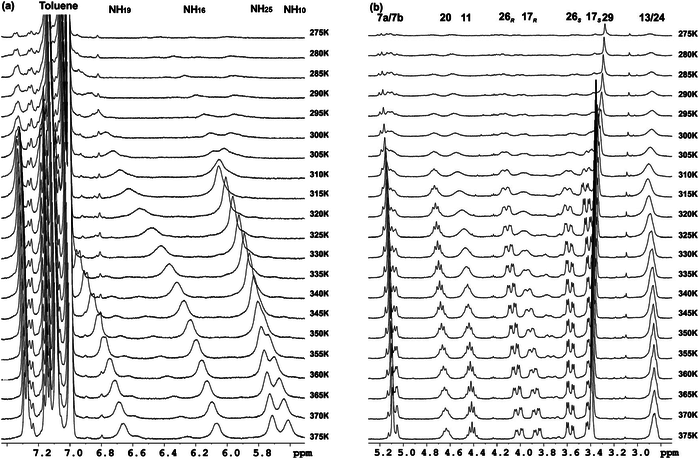 Moreover, the stability of these novel conjugates and the biodistribution of the radiolabelled dodecapeptide by positron emission tomography (PET) in rats has been examined. © 2013, Pau. All rights reserved by the author(s) and Universitat Autonoma de Barcelona except for texts and images already copyrighted by third parties (e.g. journal publishers) and used here under the fair use provision.